Primary legislation, Contracts Act 1950, and other legislation impinging on the subject such as the Contracts (Amendment)Act 1976, the Specific Relief Act 1950 and the Civil Law Act 1956 are considered where relevant. 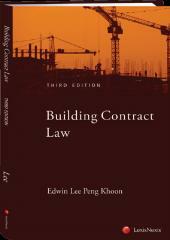 Contract Law in Malaysia is your essential guide to the fundamentals of contract law in Malaysia. 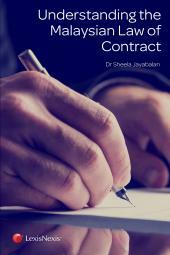 Legal practitioners and academics, law graduates and undergraduates will find this book comprehensive and helpful with local and foreign cases presented in various aspects of contract law. Primary legislation, Contracts Act 1950, and other legislation impinging on the subject such as the Contracts (Amendment)Act 1976, the Specific Relief Act 1950 and the Civil Law Act 1956 are considered where relevant. To enhance your understanding of the subject matter, where appropriate common law is positioned first, including related issues, before considering the variations in the relevant legislation. 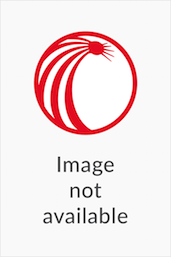 The authors have drawn liberally and included excerpts from leading judgments in case summaries to enable readers to better appreciate the reasoning processes involved.